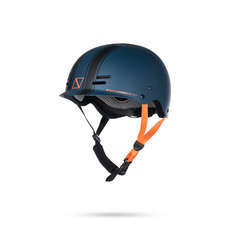 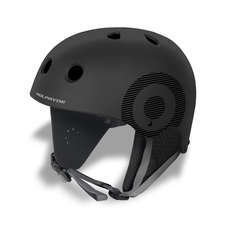 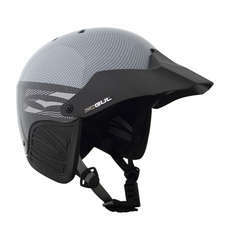 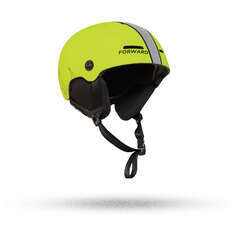 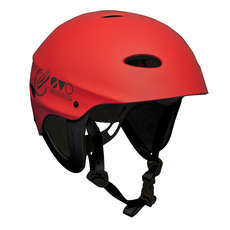 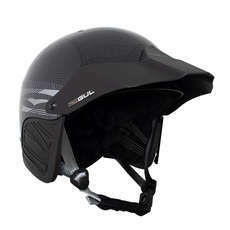 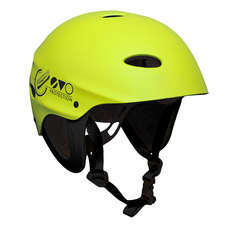 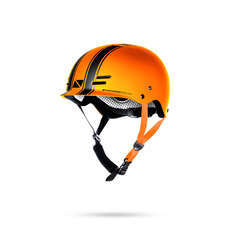 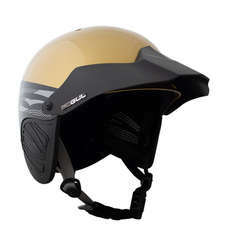 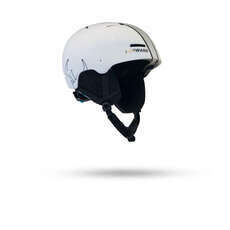 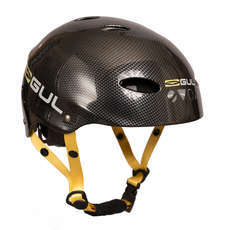 Dinghy sailing helmets are extremely important when it comes to keeping yourself safe in times of extreme water sports. 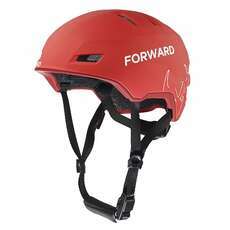 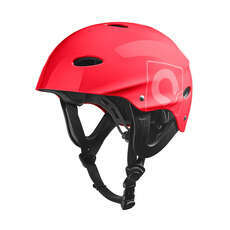 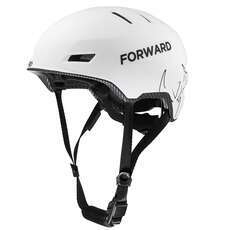 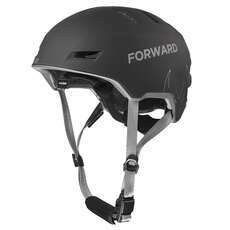 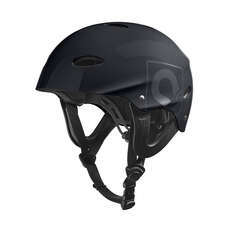 Helmets are to protect yourself from the boom and other parts when dinghy sailing. 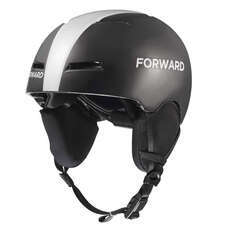 Our stock includes leading brands such as Forward WIP Sailing, Gul, Magic Marine and Zhik.